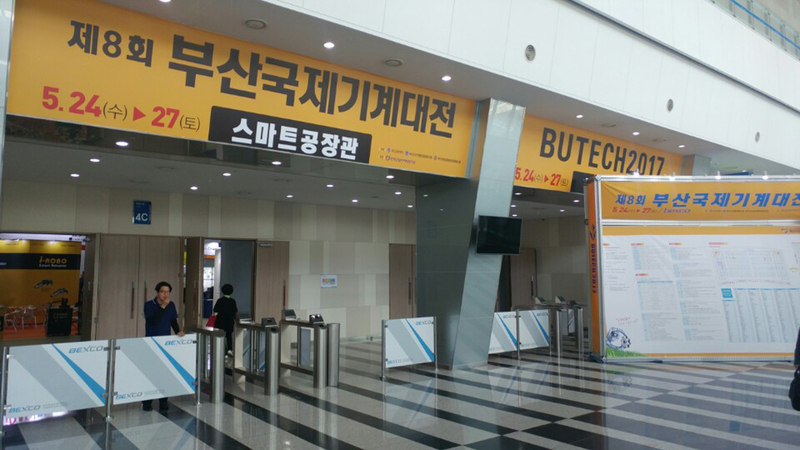 BUTECH 2017, to look for future of smart manufacturing technology that combines ICT and machine technology, is opened at BEXCO on May 24, 2017. 520 companies, including CIMON, from 25 countries has participated. 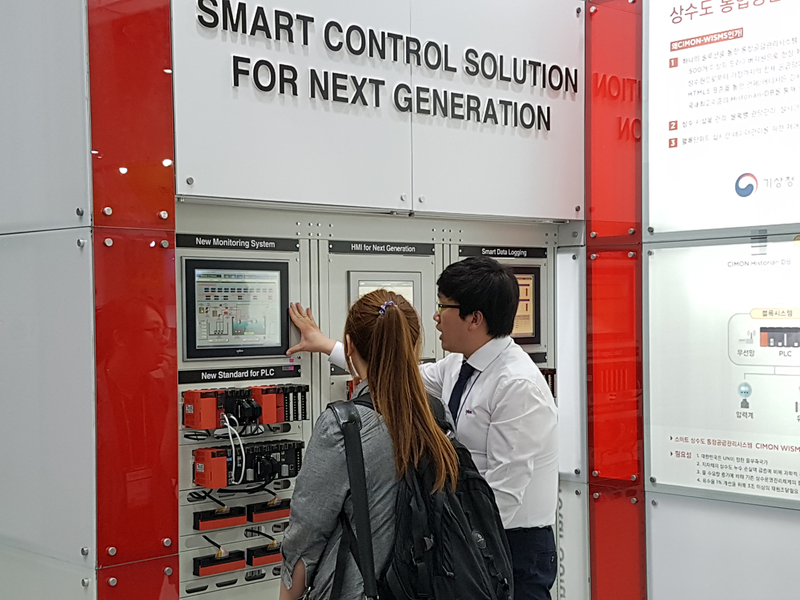 In this exhibition, CIMON introduced new solution and functions of SCADA V4.0 for CIMON Smart Factory Solution which is an integration of production process with ICT technology to produce with minimum cost and time. CIMON Smart Factory Solution can resolve the problems caused by outdated factory facilities. CIMON Smart Factory helps to reduce product defect rate, and to improve productivity which strengthens company competitiveness. 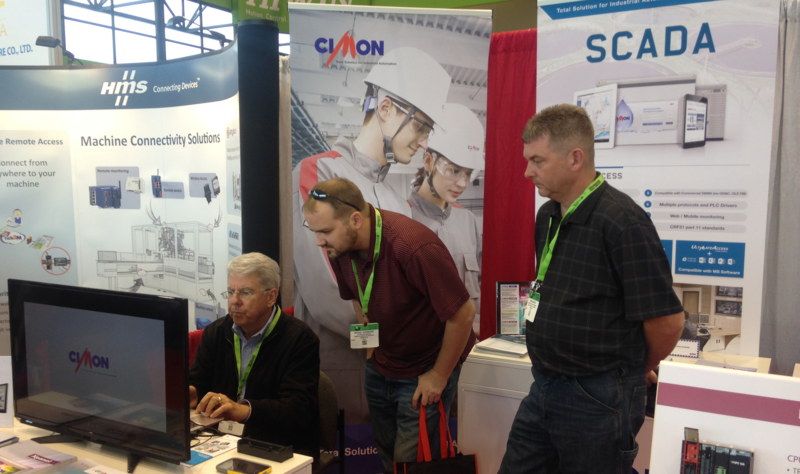 CIMON-SCADA provides various solution to build smart factory and data collected by CIMON-SCADA with about 500 communication drivers are analyzed by various functions and it helps user to make decisions. It becomes easier to create a database in ODBC or OLE with those collected data. and the user can use the HTML 5 platform provided by CIMON-SCADA to monitor and analyze the manufacturing site anytime and anywhere using mobile devices. CIMON has developed CIMON Historian DB as first Korean instance for high-speed data collection, analysis, and transfer. CIMON Data Logger Module is to prevent data loss and also CIMON XPANEL is upgraded. 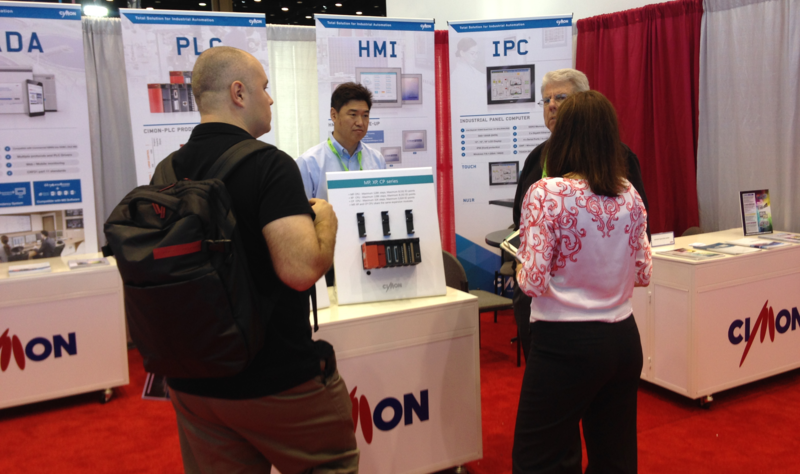 Around 1500 visitors from around the world came to BUTECH and CIMON offers smart factory solutions and its cases. 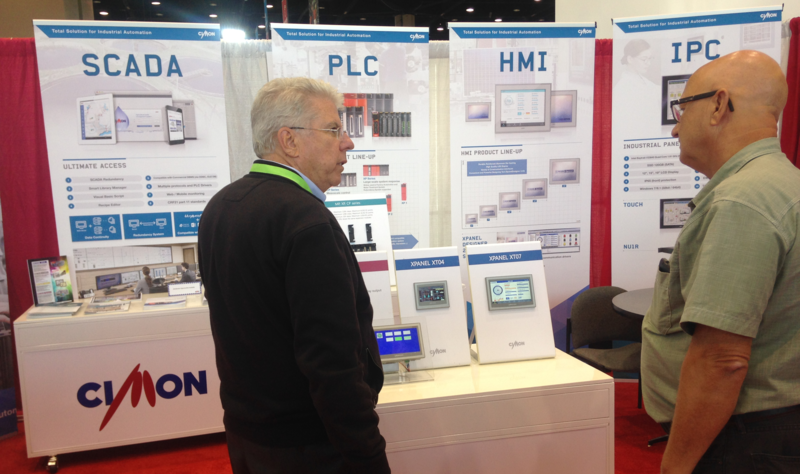 CIMON’s strong network is flexible in any industrial sites. And we will keep doing our best to fulfill our customer’s satisfaction. 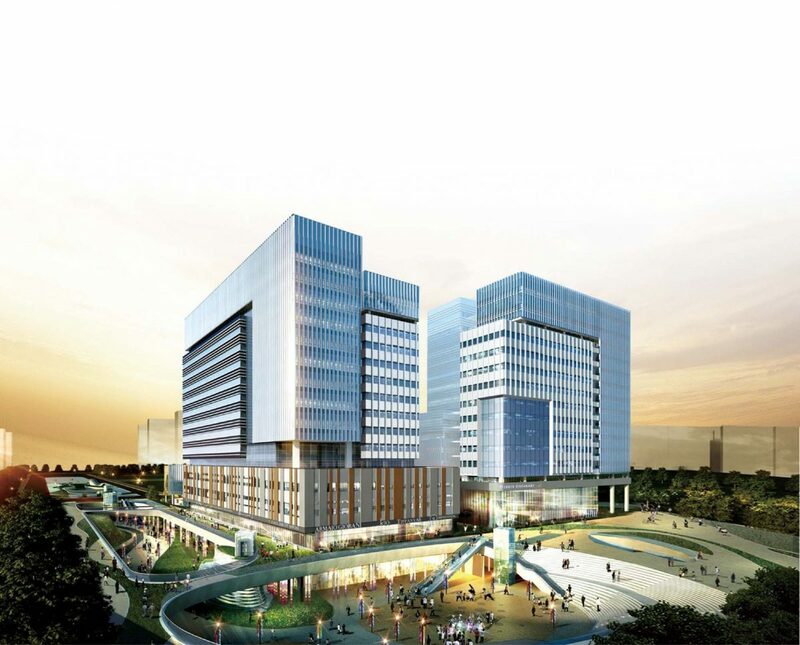 CIMON Seoul Office open in October 28, 2016. R&D, Sales and Education department move in to. We will do our best to provide our customer with greater satisfaction in a better environment. 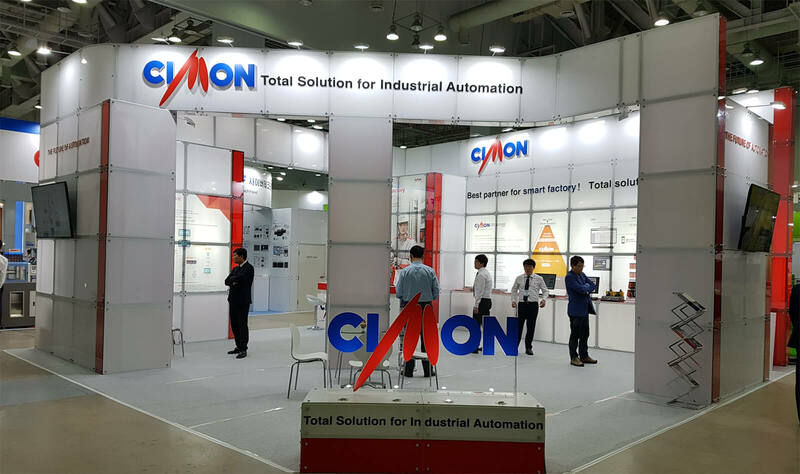 CIMON participated International Manufacturing Technology Show (IMTS 2016) from September 12 to 17 of 2016. 2,407 companies over 122 nations participated in this exhibition. 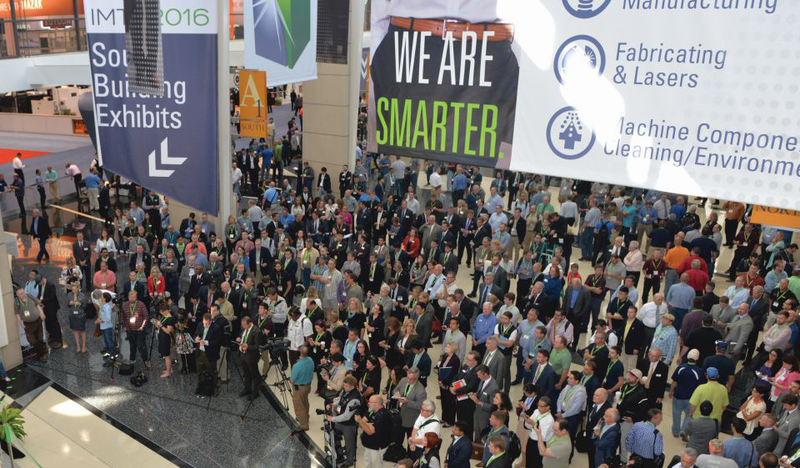 IMTS 2016 is one of the largest international exhibition which more than 100,000 visitors attended. Visitors from different companies come over to our booth and had meetings..
We contacted and discovered Authorized System Integrator and Distributor and had business meetings, presentation, and consulting in the exhibition to strengthen our sales in the America. We will do our best as always to satisfy our customer based on our excellent product quality. 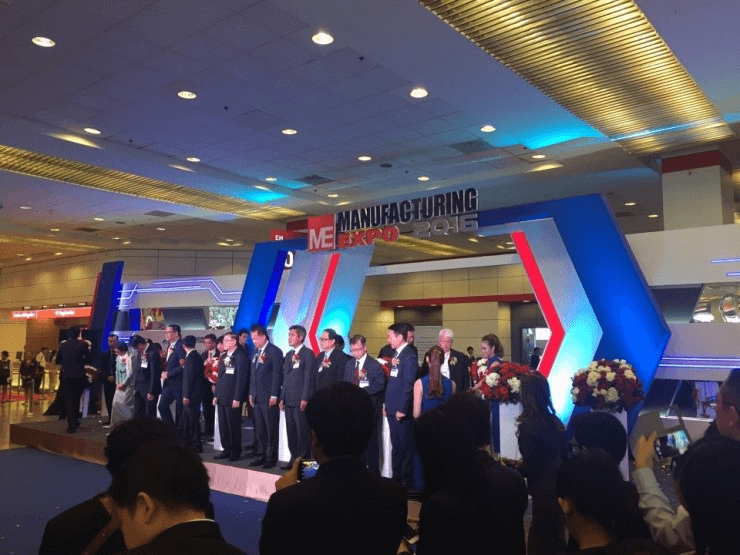 Manufacturing EXPO 2016 is an international automation exhibition that 330 companies from 27 states around Asia and Europe participated in. 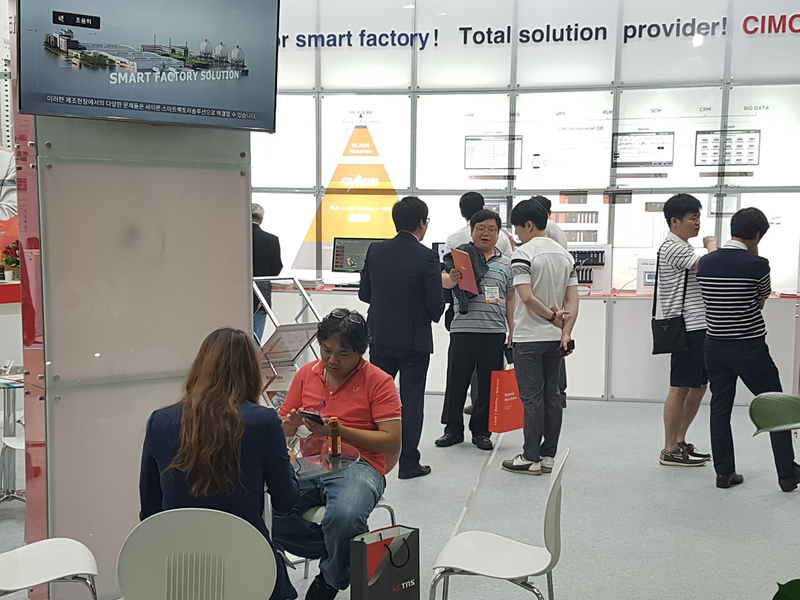 In order to strengthen our sales in the Southeast Asia, we have found Authorized System Integrator and had technical training in advance to have further consultation in the exhibition. We will continue to strive to improve our brand value in Southeast Asian market.